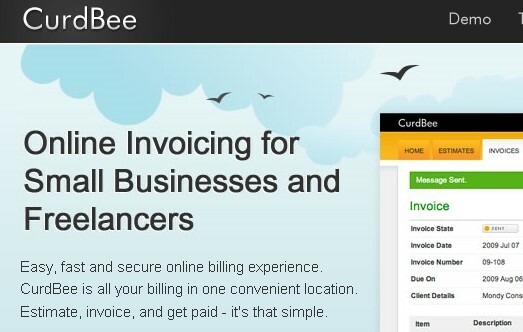 In the past few years, the Internet has developed at a tremendous pace bringing new opportunities to its users. One of the biggest changes was related to the social dimension and the fact that Internet users were now able to redirect their attention towards social networks. Today, we are all aware of the most important and popular social networks but there is one more thing to keep in mind: the concept of social networking is still evolving. 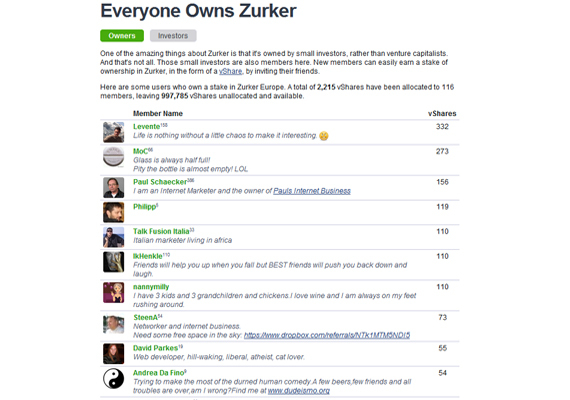 With all these thoughts in our mind, we should present one of the newest choices in terms of social networks, meaning Zurker. Everyone knows that the appearance of a social network is a big event in the Internet world, regardless of one’s actual location. This is why it should come as no surprise that Zurker, the newcomer of all social networks, is bound to be more popular than other existing fun interactive places. And if you are looking for reasons why Zurker should be your number one choice, then there are quite a few that you will surely be able to discover by reading this article to the last word. 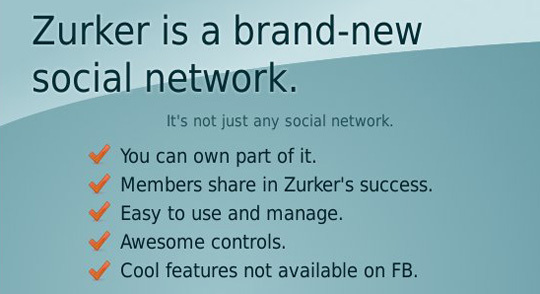 Just think about the fact that you can become a co-owner of Zurker just by being a member and you will soon be convinced of great this social network actually is. We have all heard about various social networks and the advantages they could offer but the truth is that not even half of them have resisted in the tough competition that is out there. Now, you have every right to wonder what makes Zurker different and we are not talking of course only about the name. For example, new members are invited to recruit other members and, as an obvious advantage, for each of the members that have been invited in their own turn, there are Zurker virtual shares offered. You can do the math yourself but things are pretty simple: you recruit one member, you get one share. And, if you want, you can also buy shares at the exact price of one dollar (or another currency if you live in other countries, outside US). Those who want to become members on this amazing social network can get in based on an online invitation in April and there is a special offer to take into consideration. 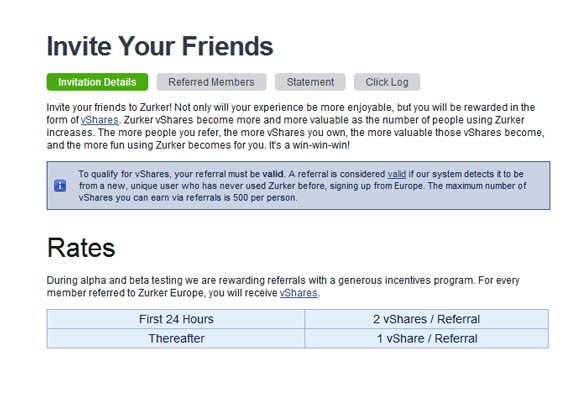 After you have signed up to become a member on Zurker, if you manage to recruit another member within a period of 24 hours, then you will receive not one but two virtual Shares. Does that sound great or what? This is just one of the many benefits offered and you will surely discover more of them while you check out Zurker. For example, it might interest you to know that you can always check, as a member, how many shares other members have. You are practically a co-owner of this social network because you have the shares. The temptation of being part of this great social network is too big to resist and you have to be well aware of this fact. Even from the simple design, you will fall in love with Zurker and start recommending it to all of your friends. Here comes in the thing we have talked about in the earlier part of the article; the recruiting of members comes with its own set of advantages, meaning the virtual shares that are offered without any obligations whatsoever. With all of that in mind, it kind of makes you think about reading faster and going online to search for Zurker, doesn’t it? We all know the answer to that question!